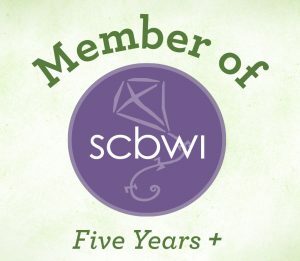 Welcome to Story Snug Fiona! Fiona Ross is the author / illustrator of Hyde and Squeak, a very amusing picture book that is based on the story of Dr. Jekyll and Mr Hyde. I watched as my daughter read the copy that Little Tiger sent us and a smile spread across her face as she read, she finds it a really funny story. The Story: Squeak wins a wobbly jelly which has ‘a whiff of something beastly’. When he tastes the jelly he turns into a monster mouse who eats everything in sight. Then the effect wears off, Squeak becomes a mouse again and Granny wakes up to a terrible mess. When another jelly arrives the process is repeated except there is now no more food in the house so monster mouse makes a machine to turn everyday items into food. The situation escalates, the police are called but brave Granny comes to the rescue with an exotic fruit – we don’t want to spoil the ending! 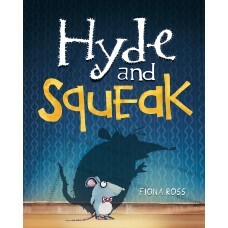 Hyde and Squeak is a very amusing story, we laughed as monster mouse got out of control, we love Granny who is a really feisty old lady and the dark comic book style of Fiona’s pictures perfectly suit the story. 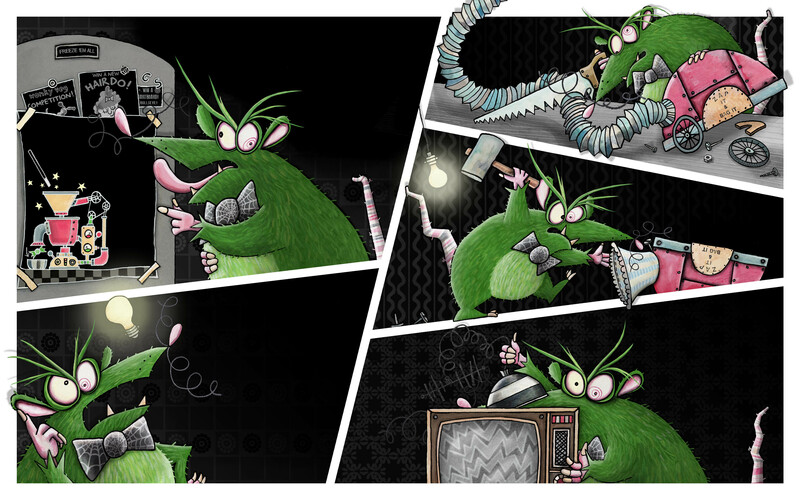 In this spread monster mouse ‘Hyde’ is building his machine. I’ve always been a massive fan of scary stories, whether it’s from a book, movie or folklore. Characters that are outsiders and different appeal to me and horror characters definitely tick both boxes. 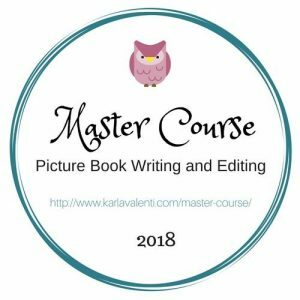 A scary story can be equally very funny and silly, this was important to me as I didn’t set out to scare the pants off the reader! When I started working on Hyde and Squeak I looked at loads of ‘scary’ picture books. 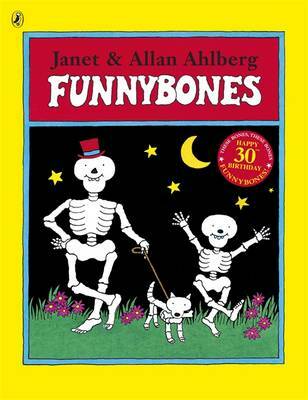 Funnybones by Janet and Alan Ahlberg is one of my favourites, the opening words are playful and inviting. This book manages to make something as frightening as a skeleton amusing and silly. 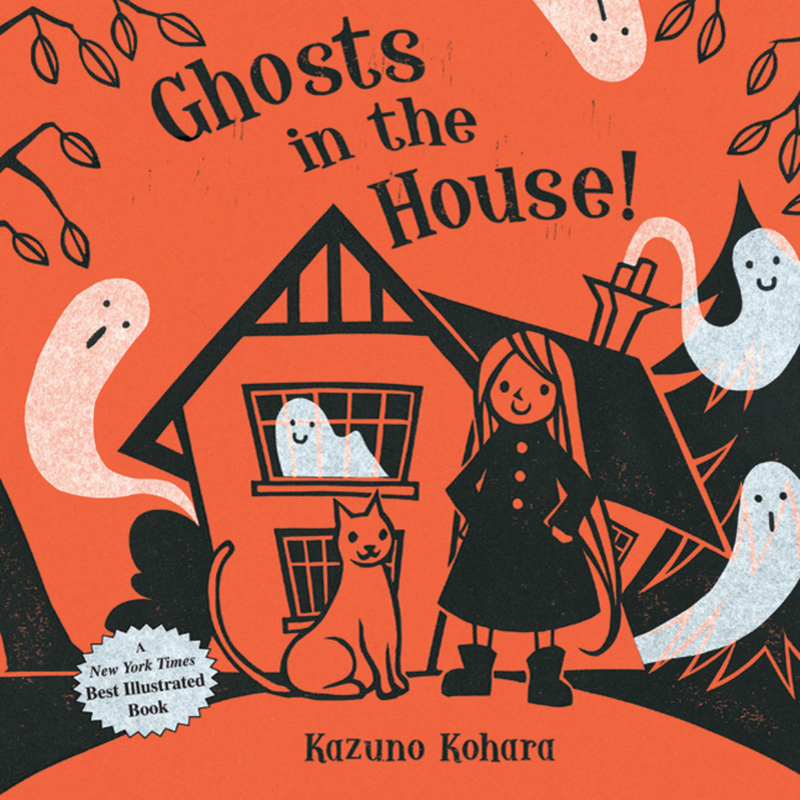 Ghosts in the House by Kazuno Kohara is a perfect read for Halloween, the story is warm and charming, the simplistic but strong palette of orange, black and white overlays is eye catching and certainly stands out. The Meg and Mog series by Helen Nicoll and Jan Pieñkowski grabbed my attention. I love it’s strong design, the illustrations are attractive and fun, the use of bright, vibrant colours and simple shapes really appealed. There’s a lovely flow to the words and rhyming spells make it an enjoyable to reread too. 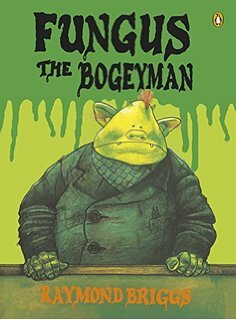 It became clear as Hyde and Squeak developed parts of the layout started to resemble a comic book, so I looked at another favourite of mine, Fungus The Bogeyman by Raymond Briggs. Briggs uses framing in a similar way to a comic strip, his illustrations are beautiful and very funny, the detail is rich and the images are full of little surprises every time you take another look. Briggs’s books are always a treat to open! A few of my other ‘scary’ favourites that sit on my bookshelves are a collection by Edward Gorey, (The Gashlycrumb Tinies is my particular top pick),Tim Burton’s The Melancholy Death of Oyster Boy & Other Stories, Struwwelpeter by Heinrich Hoffmann. 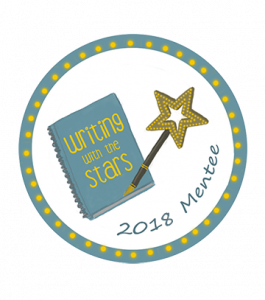 And remember… a scary story isn’t just for Halloween! Thank you so much for telling us about your favourite scary books Fiona. 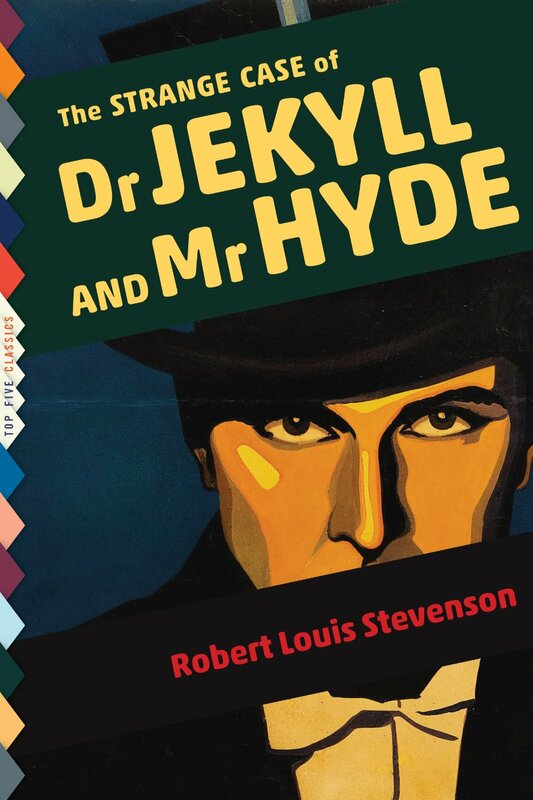 We love the way that you have given the Jekyll and Hyde story an amusing twist so that it doesn’t scare young readers. 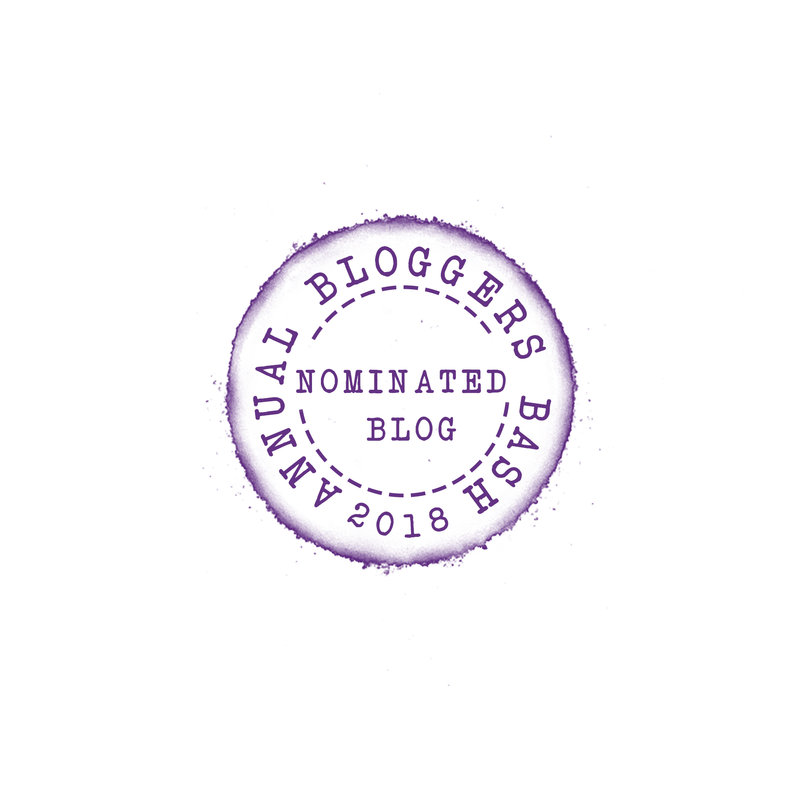 Thank you to Little Tiger Press for sending us a copy of Hyde and Squeak for the purpose of writing this blogpost. What a great list of scary titles. Just yesterday I was asked by two 2nd graders where the scary books were:)! I know I need more of them, so thanks for this post Catherine! 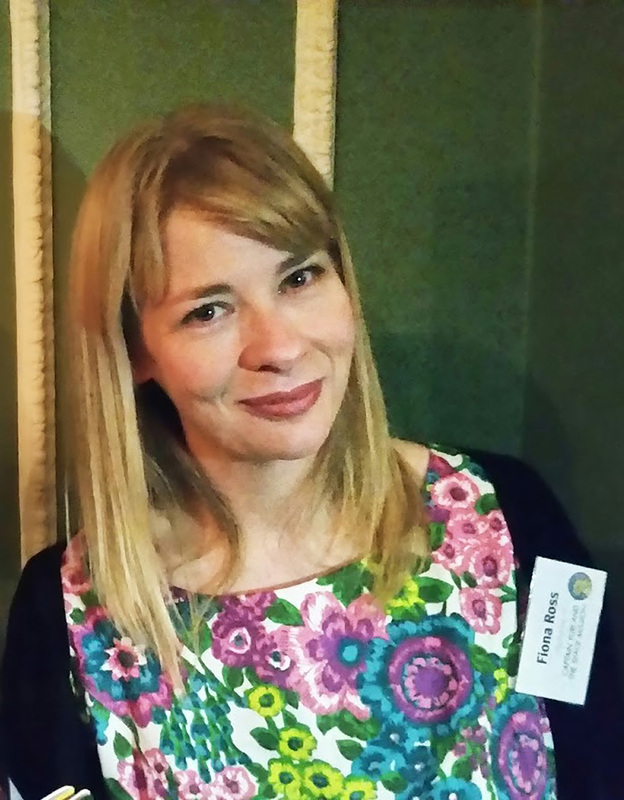 And thanks to Fiona for her interview. If she is ever in Munich, I would love to have her visit my school for an author visit! The ‘monster mouse’ makes us laugh, he’s not at all scary! He he. This book looks brilliant. I love the illustration style. Another one to look out for. 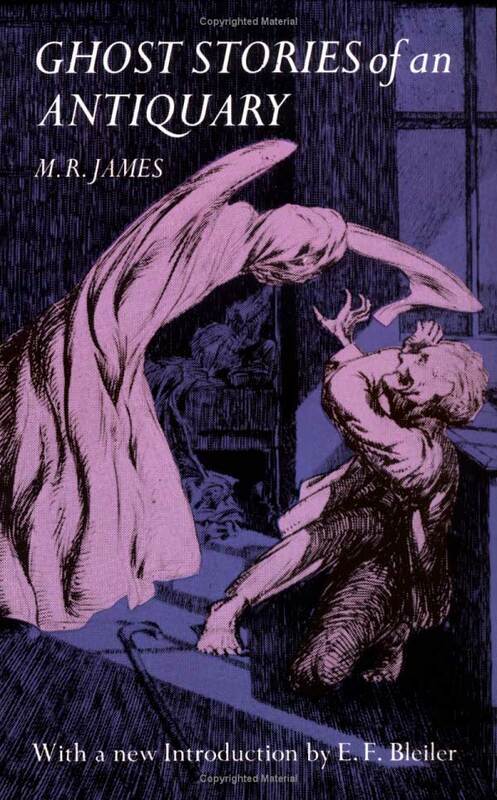 The illustrations are brilliant and perfectly match the style of the story.